Summary: A popular online dating site, features their Duet Compatibilty profile to match you with other members that share the same interests. 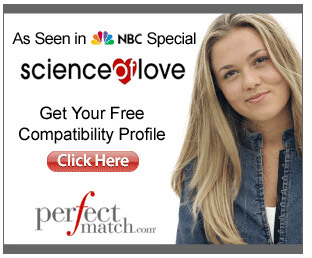 PerfectMatch is the leading online dating and relationship service. It's one of the best sites for adults seeking successful, lasting relationships. It has it's own patented Duet Total Compatibility System. This system analyzes you as a person and not just what you are interested in to help you find the best match. This feature provides in more quality matches than ever. 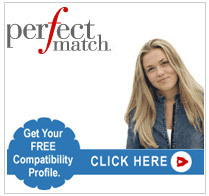 PerfectMatch has millions of members and continues to grow each day. Get a free profile and start browsing and finding out who is a Perfect Match for you today. Those who join today can get an extra 2 months free.